Instantly Iconic Photograph Emerges from Russian Ambassador Assassination. Moment ago news broke of an assassination that took place in Turkey of a Russian ambassador. Several photographs, and one in particular have quickly made the social media rounds. As gun shots rang out across the city of Dallas protesters and police took cover. Some quickly used their phones and cameras to capture the scenes and spread awareness on social media. One photographer got caught in the cross fire and found himself taking shelter under the brave protection of a Dallas city police officer. Police Officer James Dylan Smith protects photographer Robert Moore during the Dallas march shootings. Iconic Photo Emerges from the EgyptAir Hijacking. Today’s winner of the ‘Photo of the Day’ award goes to… Ben Innes, the 26 year old British man held hostage by EgyptAir aeroplane hijacker Seif Eldin Mustafa. It’s one of the most bizarre photos we’ve seen on the news lately and epitomises the image of ‘The British Lad’. Ben is grinning wildly at the camera while looking relaxed with his sunglasses still on his head and his hands by his side while a hint of a faint smile can be seen on his captor who also looks pretty relaxed, especially considering he’s wearing a suicide belt (however this is reported to have been a fake belt). 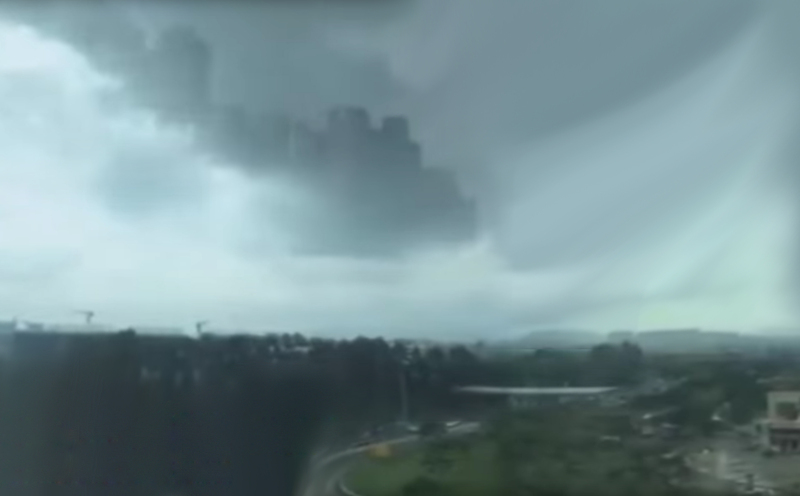 Here’s an interesting atmospheric phenomenon most of us probably won’t have seen before. Described as a mirage on steroids, a Fata Morgana is an optical illusion seen only in incredibly rare circumstances usually at the Polar regions. So when one decided to show up in the densely populated city of Foshan on October 7th 2015 the residents were understandably alarmed. A Hungarian Camerawoman from Hungary was caught on film amidst chaos tripping up a man who was running with a young boy. The despicable, mindless act was captured by one of the many film crews in the area watching the fleeing refugees try to make their way through security and across fields. The Last Thing WDBCJ7 Photographer Adam Ward did was Capture his Killer on Camera. Tragic news just out of Virginia. A reporter and cameraman were both brutally slain in what appears an unprovoked attack during a LIVE broadcast. 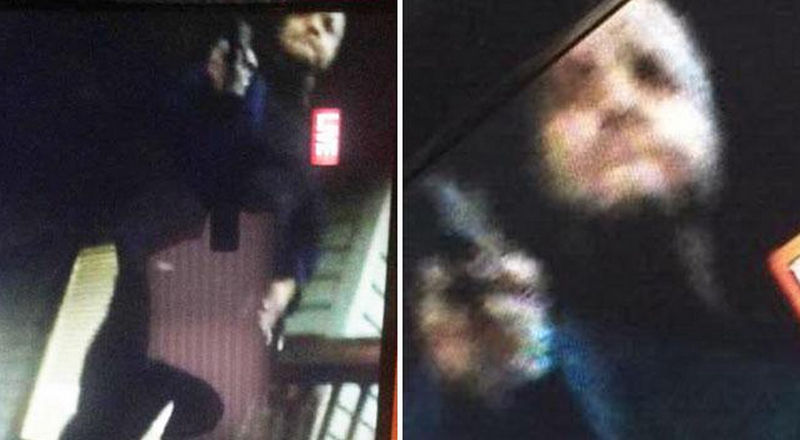 The last piece of footage Adam Ward captured, we hope knowingly was the gunman’s identity. These are the images we should be sharing on social media. In the immediate aftermath, images were circulating on social media of the attack as it happened, including one individual who uploaded footage of the attack on to Youtube. It is from this footage we can garner an image of the gunman. 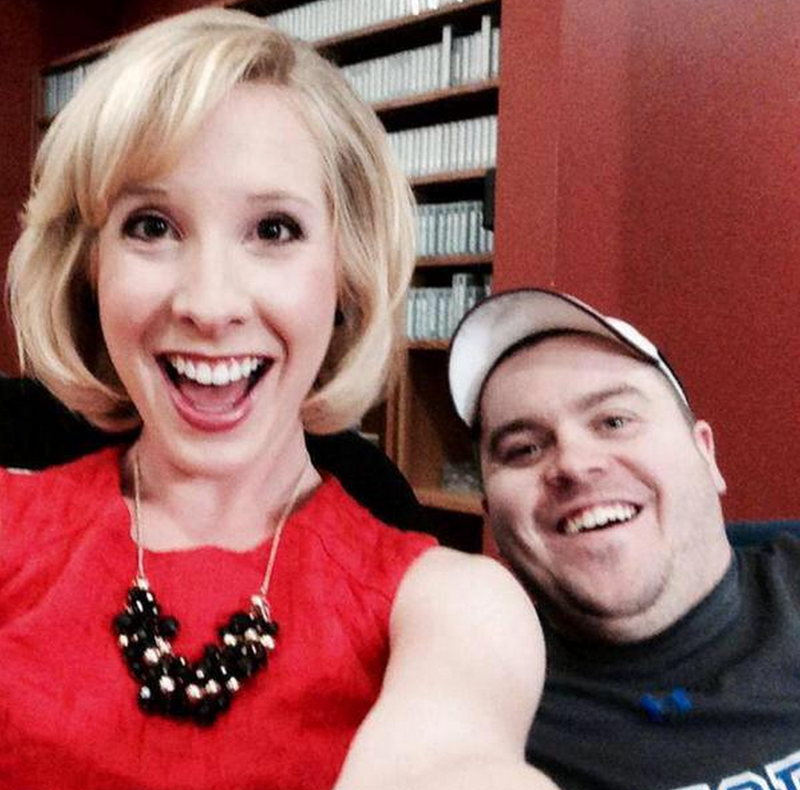 Rest in peace Alison Parker & Adam Ward.